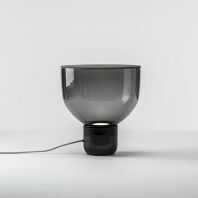 Before designing this excellent piece of furniture, the Norwegian design studio NoiDoi took a period of observation and visited several homes where they found a commonality: rooms lose their consequent functional assignment. 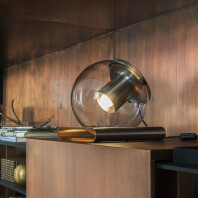 For example, a living room can be used as a guest room and dining room, while working with a laptop you can turn your bedroom into a working space. 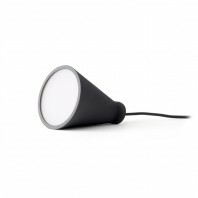 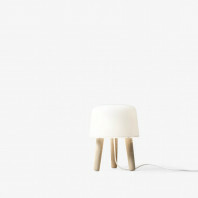 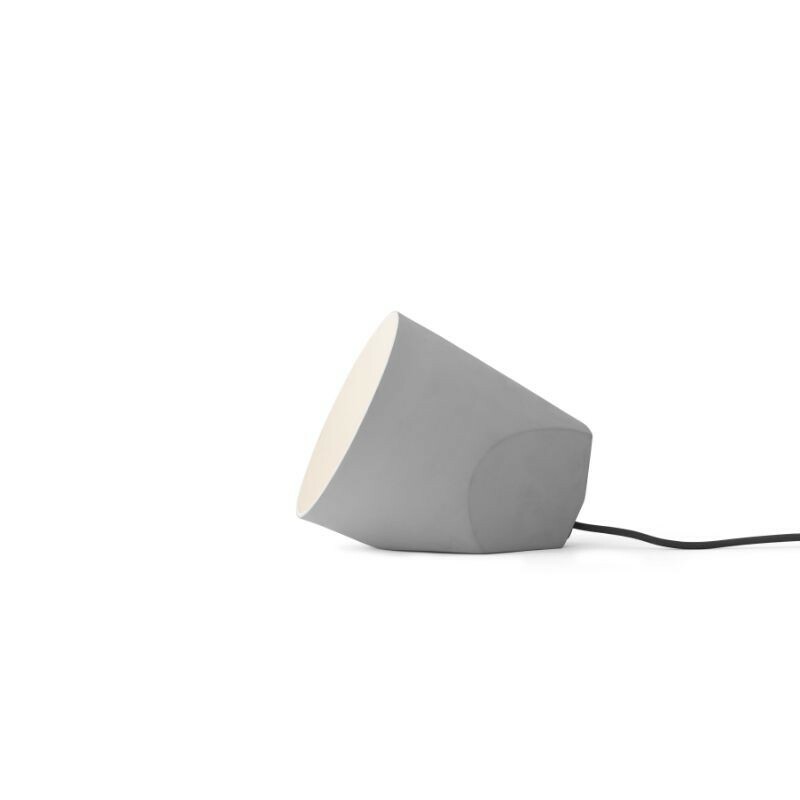 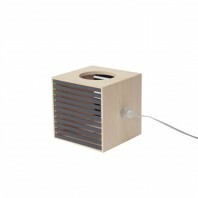 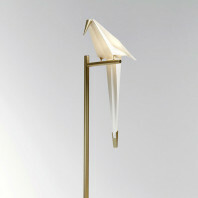 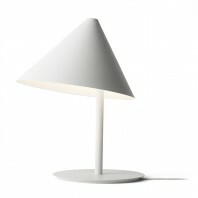 The Menu On The Edge lamp is available in only once colour - Light grey, and is made of a combination of natural and energy-friendly materials. 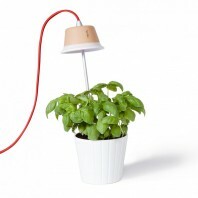 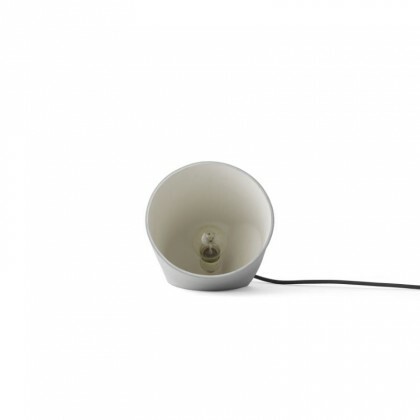 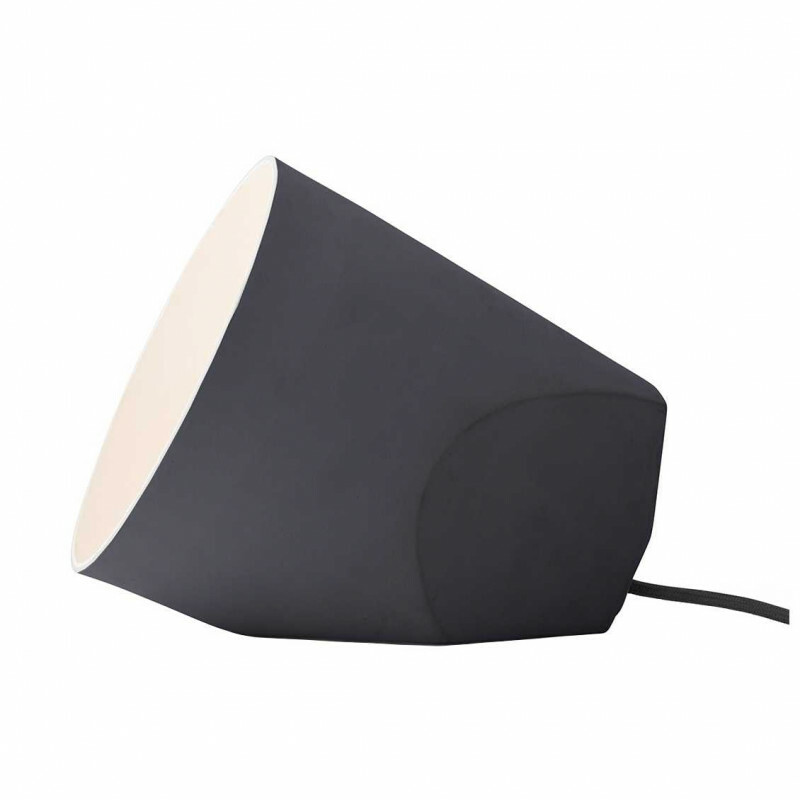 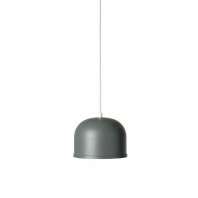 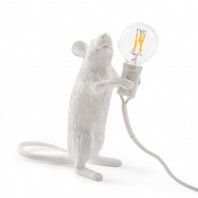 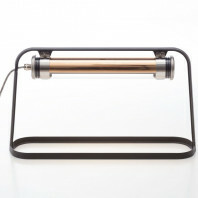 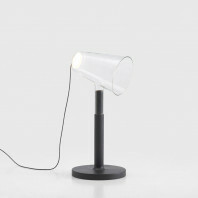 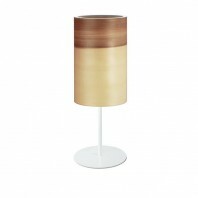 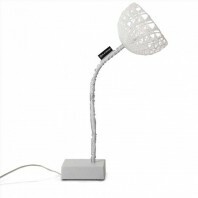 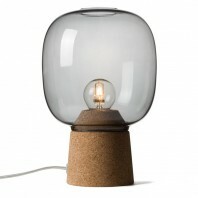 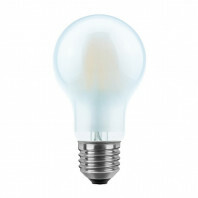 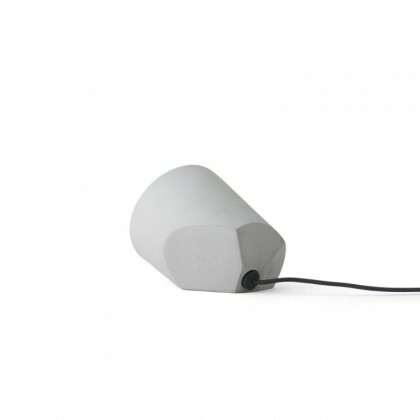 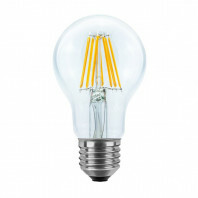 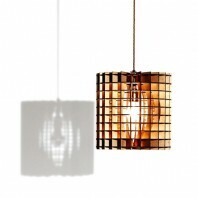 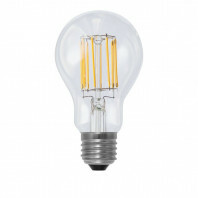 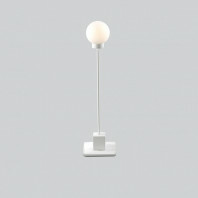 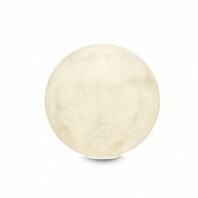 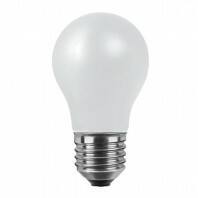 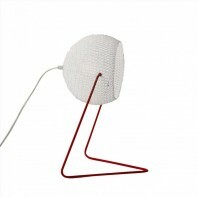 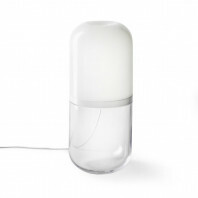 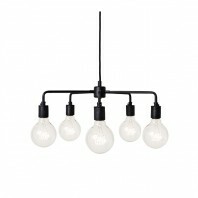 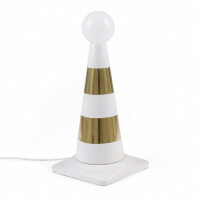 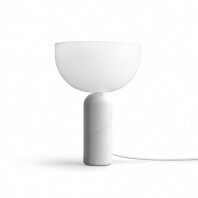 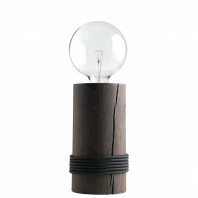 This double layered ceramic lamp coated with silicone comes with the 3 meter textile cord. 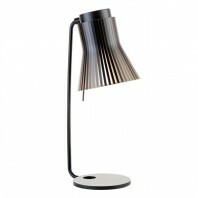 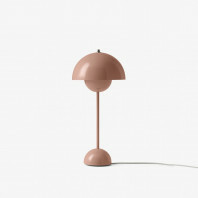 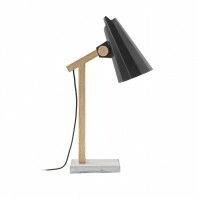 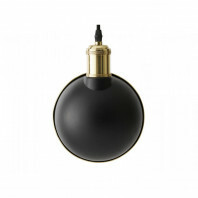 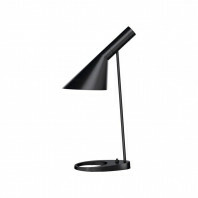 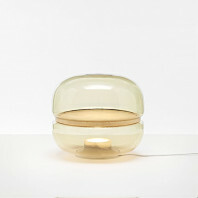 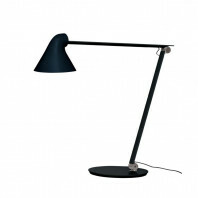 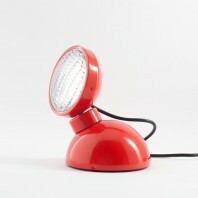 Its height of 21 cm and the diameter of the same size make it possible to put this lamp in practically every corner of your room or a contemporary designed working studio. 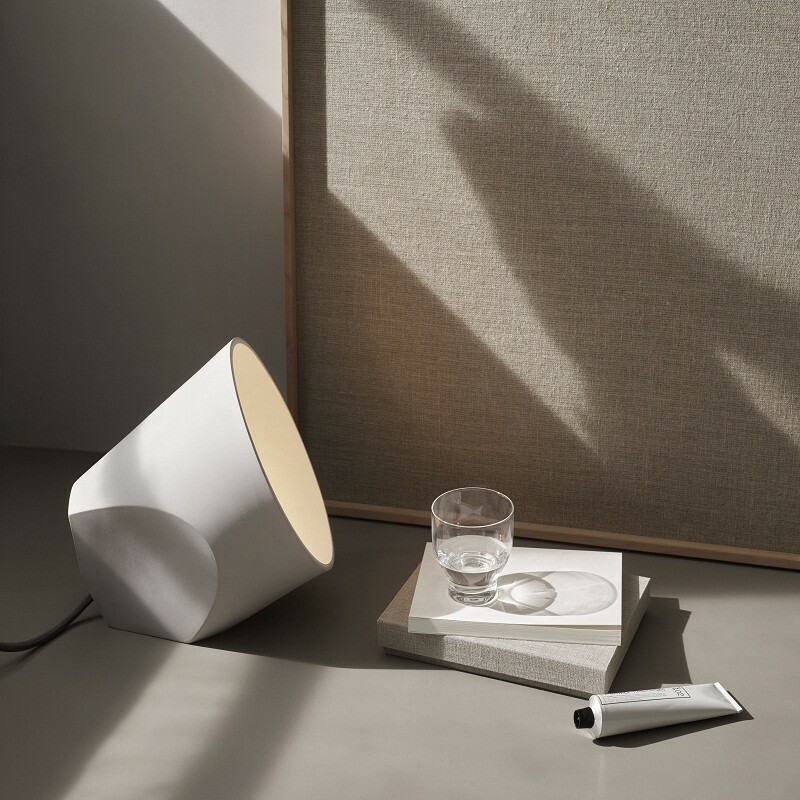 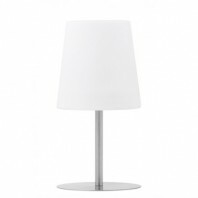 Table lamp composed of a cylindrical ceramic structure and a round diffuser of silicone, On the Edge is features minimalist design that will allow you to highlight your decorative objects.